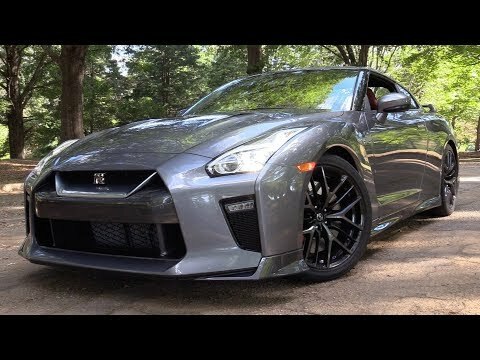 At just under $112,000, Nissan's high-performance GT-R sports coupe for 2017 isn't exactly what we'd call a bargain. That is until you begin to compare the GT-R's performance, technology and build quality to such established exotic names as Ferrari, Maserati, Lamborghini and Aston Martin. And while these exotics can cost up to four times the GT-R's price, many struggle to keep pace. That it consumes a lot of fuel. The Nissan vehicle I have is very comfortable however consumes a lot of fuel. It handles corners very well and is great for long drives.